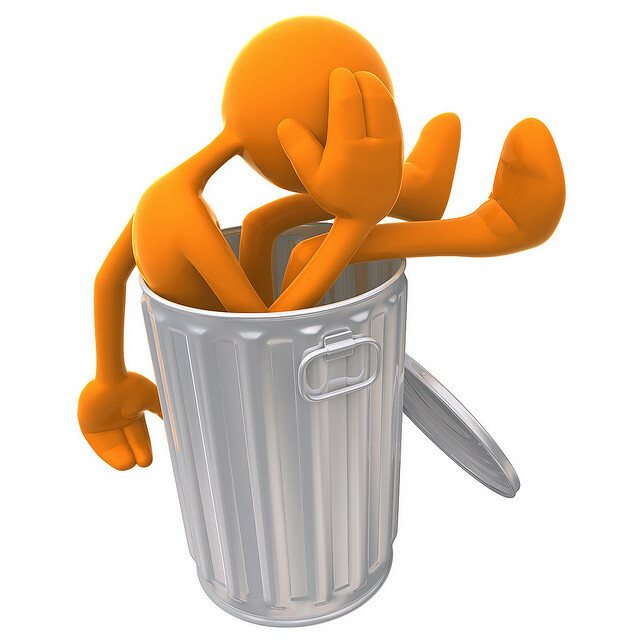 Why are Fundraising Results Missing the Mark? The nonprofit sector has an unfortunate secret. While not a well-kept secret, it is nevertheless something that receives too little attention. So, let’s take a moment to shine a spotlight on the issue. Overall, American philanthropy has remained at approximately two percent of Gross Domestic Product for over six decades, with the percentage bouncing between 1.6 and 2.3 percent, according to Giving USA. Every year when the amount of money donated to charities goes up, the nonprofit sector pats itself on the back even though it is merely keeping pace with GDP. Despite the massive growth in the number of nonprofit organizations, the significant increase in availability of educational materials, the production of helpful research, the professionalization of the fundraising field, and the rise of new technologies, the nonprofit sector has failed to budge philanthropy relative to GDP. To answer that question, we need to understand how and why past attempts to do so have come up short, such as the insightful work of the Commission on Private Philanthropy and Public Needs in the 1970s. We also need to understand the broad societal cultural factors that are affecting philanthropy so that we can develop strategies for inspiring cultural change and/or adapt to factors beyond our control (e.g., decline in religious affiliation, erosion of social capital, drop in volunteerism, etc.). Furthermore, we need to understand the cultural issues within the nonprofit sector that block change and, ultimately, greater success. We also must set a realistic, consensus goal for moving the philanthropic needle. While that goal should be bold, it should also be based on something other than a dream. A credible target mark will give us all something to shoot for. Are You Wasting Time by Hunting Unicorns? Go to any fundraising conference, and you’ll find unicorn hunters. You might even be one. You can see the unicorn hunters in seminar sessions about Charitable Remainder Annuity Trusts (CRATs), Charitable Lead Trusts (CLTs), and Charitable Remainder Uni-Trusts (CRUTs). 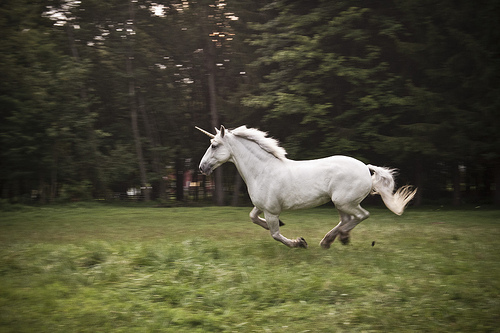 Unicorn hunters believe that Trusts are the cornerstone to a healthy planned giving program. Unicorn hunters scour the wealthiest portion of their donor files to find Trust prospects and then focus an enormous amount of time and energy trying to close big Trust gifts. Some would-be unicorn hunters are overwhelmed by the hunt. They fear they have no prospects and/or they fear they have insufficient knowledge to pursue such gifts. So, they don’t implement any kind of planned giving effort. Well, here’s your reality check, courtesy of Giving USA 2015: The Annual Report on Philanthropy for the Year 2014. 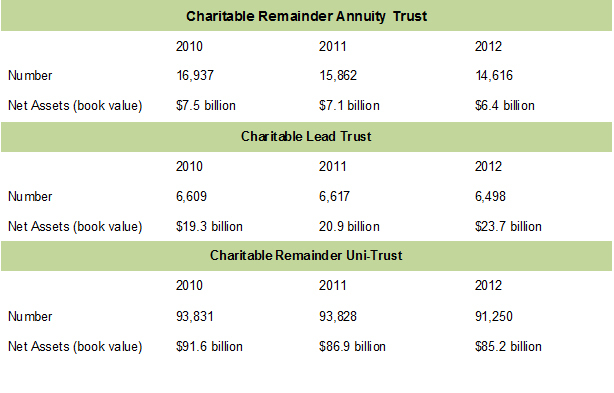 As the chart below reveals, the number of Trusts is tiny compared to the number of Public Charities which stood at 963,234 in 2012 (not including religious congregations and organizations with less than $5,000 in revenue), according to the Urban Institute’s The Nonprofit Sector in Brief 2014. Even if every single charity that received a Trust gift only received one, that would mean that less than 12 percent of charities would have received a Trust gift in 2012. In other words, the likelihood that a fundraiser will close a Trust gift is very small in any given year. Moreover, the odds have been getting smaller as the number of charities has grown while the number of Trusts has declined. Of course, that’s not quite how it works in the real world. In the real world, large organizations with large donor files containing plenty of wealthy supporters are far more likely to close Trust gifts than smaller organizations with smaller donor lists. If you don’t work at a large, established organization, the chances that you’ll close a Trust gift this year are miniscule. While the dollars associated with Trust gifts are certainly significant, the actual number of such gifts is small. By contrast, far more people name a charity in their will, make beneficiary designations, give appreciated securities or personal property, or donate from their IRAs. Strong American Philanthropy at a Record High! Americans donated an estimated $358.38 billion in 2014, surpassing the peak last seen before the Great Recession, according to the 60th anniversary edition of Giving USA, released today. That overall total slightly exceeds the benchmark year of 2007, when giving hit an estimated inflation-adjusted total of $355.17 billion. However, Individual giving has yet to recover fully. The 2014 philanthropy total increased by 5.4 percent, when inflation adjusted, over the revised estimate of $339.94 billion that Americans donated in 2013. Giving has grown for each of the previous five years. The growth in 2014 significantly outpaces the average growth rate of 3.4 percent (inflation adjusted) during the past five-year period. When combining the Individual and Bequest numbers, we see that individuals contributed 80 percent of all dollars given to charity in 2014. If we include family foundation giving, individual philanthropy accounted for 87 percent of all dollars given in 2014, according to Patrick Rooney, PhD, Associate Dean for Academic Affairs and Research at the Indiana University Lilly Family School of Philanthropy. Large Individual gifts of $200 million or more accounted for a significant portion of the overall growth in Individual giving while the actual number of gifts over $1 million has decreased. The people who bring us Giving USA have announced that the latest edition of the report contains a clerical error. In life, when one makes a mistake, it’s generally a good idea to admit it and, when possible, fix it. It’s impossible to be perfect. So, what separates the good guys from the bad guys is not who can achieve perfection. Instead, the good guys are defined by how effectively and honestly they deal with problems when they are identified. I congratulate Giving USA for promptly correcting its error. The Center on Philanthropy at Indiana University and Giving USA are committed to providing the most up-to-date data on charitable giving possible-and to doing so with transparency, accuracy, and accessibility. It is for this reason that we are notifying you that the Center on Philanthropy has updated the Giving USA bequest and total giving data for the years 1998-2009 that were originally reported in Giving USA 2012, released in June of this year. The changes are necessary because an error in the bequest giving data for those years has come to our attention. New Economic Data Suggest Continued Fundraising Challenges. What Can You Do? Based on the latest economic data, nonprofit organizations in the USA should not expect significant growth in philanthropy through at least 2013. Fortunately, there are at least 10 things you can do to help your nonprofit weather the storm. Historically, philanthropy in the USA has been approximately two percent of Gross Domestic Product. While this is not necessarily a cause-and-effect relationship, the correlation is consistent. Therefore, with slow economic growth, we will likely see slow philanthropic growth. In 2011, the US experienced an annual GDP growth rate of 1.8 percent. That same year, overall giving rose by 4.0 percent in current dollars or 0.9 percent in inflation adjusted dollars, according to Giving USA 2012. In the first quarter of 2012, the US economy grew at a rate of 2.0 percent. In the second quarter of 2012, US economic growth slowed to just 1.5 percent. Most economists agree that a growth rate of 2.0 percent or less is insufficient to lower the unemployment rate, now at 8.2 percent. Looking ahead to 2013, the Federal Reserve forecasts a growth rate of 2.5 percent, still modest. For the nonprofit sector, the GDP numbers mean the sector can expect philanthropy to grow in 2012 at a similar rate to 2011. Growth in 2013 will likely not be much better. 1. 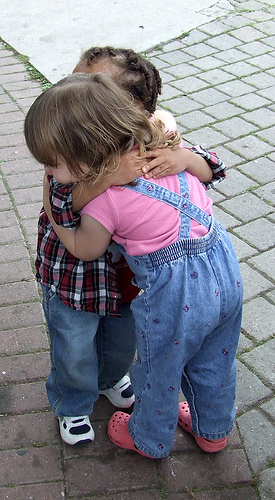 Hug your donors. Ok, maybe not literally. But, you do need to let your donors know you love and appreciate them, now more than ever. Do you quickly acknowledge gifts? You should do so within 48 hours. 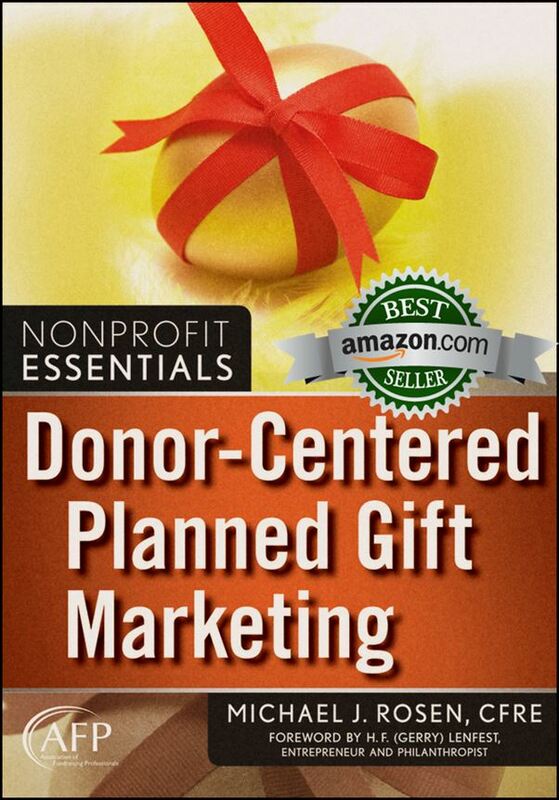 Do you effectively thank donors? You should do so in at least seven different ways. Your thank you letters should be reviewed to ensure they are heartfelt, meaningful, and effective. Have board members call donors to thank them. 2. Tell donors about the impact of their gift. Donors want to know that their giving is making a difference. If their giving isn’t making a difference or they aren’t sure, they’re more likely to give elsewhere. So, report to your donors. Tell them what their giving is achieving and that their support is being used efficiently. 3. Start a new recognition program. One small nonprofit organization I know has started a new, special corporate giving club. CEOs of the corporate members are placed on an advisory board, receive special recognition, and are provided with networking opportunities. This new recognition program has already generated over $50,000 and is expected to generate far more. While enhancing existing recognition efforts is beneficial, starting a new recognition program can yield significant results.